We look at the correct techniques for holding and constructing the posy. 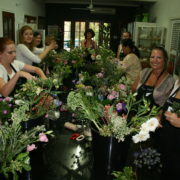 This hands-on class enables you to learn about the important aspects of creating a vintage posy. Originally known as a Tussie Mussie dating back to the 17th Century, where a selection of flowers were gathered from the garden. 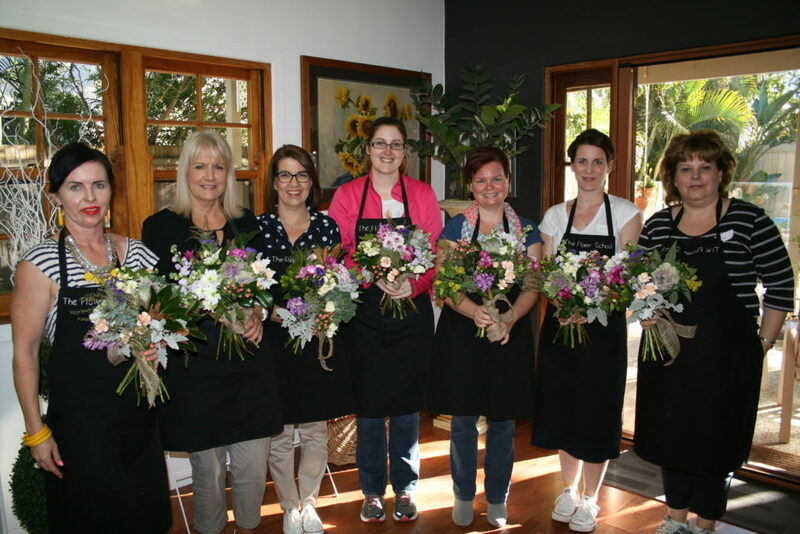 Enjoy an afternoon out with a group of friends and learn how to make a beautiful vintage posy. 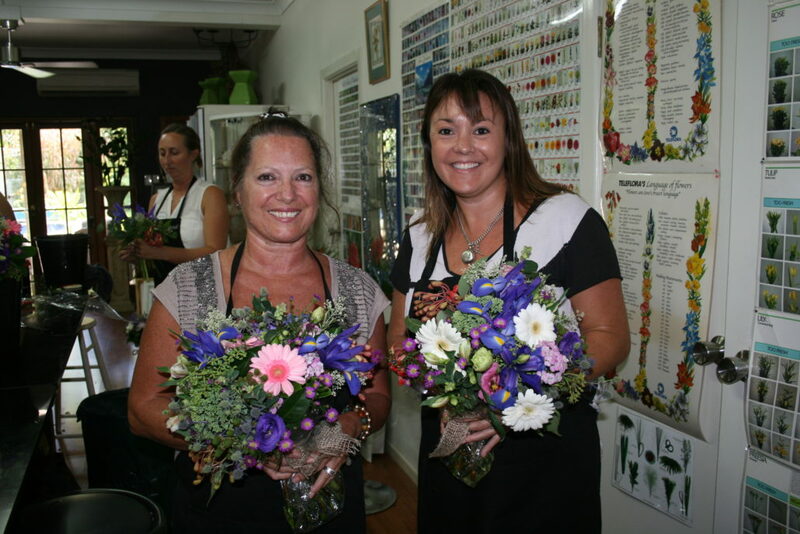 Your flowers are yours to take home and enjoy. Come along and have some fun. 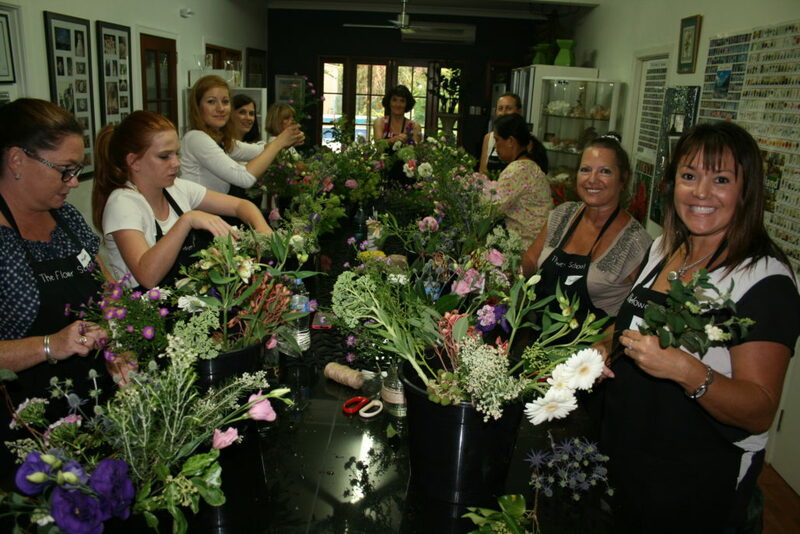 We offer small intimate classes that are relaxed and informal. Covered (toe enclosed) shoes for Work, Health and Safety. 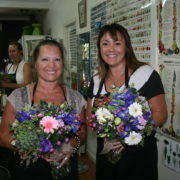 We will provide all flowers and accessories. 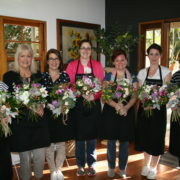 Would you like to attend our Vintage Posie Workshop?